When it comes to taking care of ourselves, there are so many things we take for granted on a daily basis. From the simple act of putting a bandage on a papercut, to applying protective lip balm, there are so many things we do each day that help keep us safe and protected from the elements. But for individuals experiencing homelessness, these acts are not so simple. When living in an unsuitable home, or on the streets, bandages are not always available when someone hurts themselves, and keeping skin protected is a luxury. Often times, individuals experiencing homelessness are unable to treat simple injuries or ailments. Consequently, they must resort to hospitalization and/or surgery that could have been prevented. Even items that seem minor, like antibiotic ointment or basic over-the-counter medicines, can be life saving for so many vulnerable individuals. This is why JOIN accepts and encourages donations of first aid items. 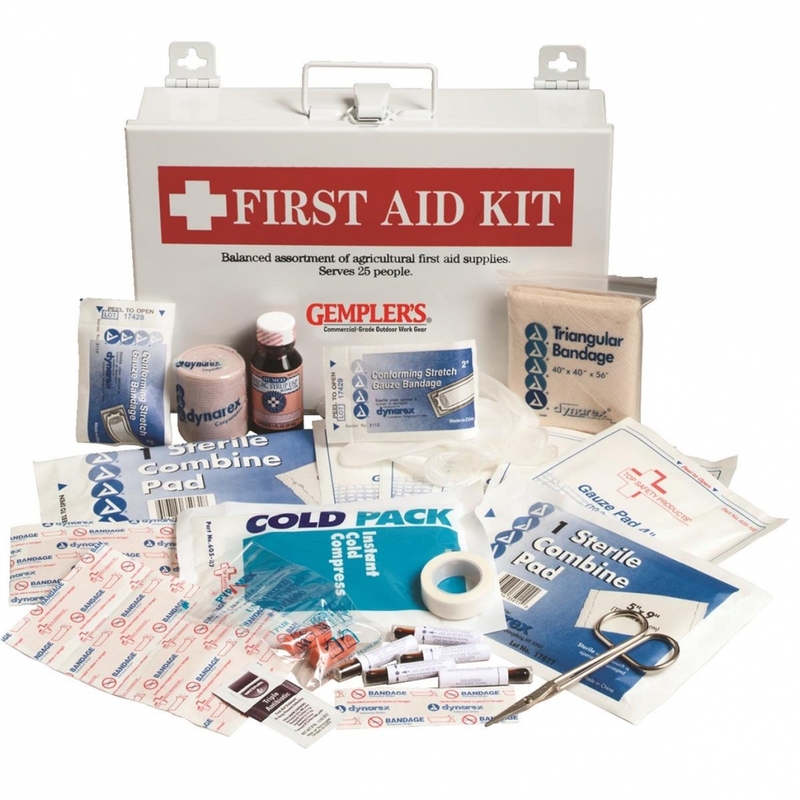 These first aid packs or items can include things like, bandages, gauze strips, anti-bacterial wipes, lip balm, gallon ziplock bags, over-the-counter medicines, etc. These items, and more can be dropped off at 1435 NE 81st Avenue between 9:00AM – 3:00PM, Monday-Friday (except we are closed on the second Friday of each month). JOIN is proud to help individuals experiencing homelessness stay safe and as healthy as possible. We work daily to assist those transitioning from homelessness into permanent housing. In 2017 alone, JOIN helped 975 individuals do just that through our Housing Retention program. If you’re interested in supporting our work to end homelessness in the Portland Metro area, contact us, or visit our list of needs to donate. Why It Matters: Donating Backpacks & Tote Bags Wanted: Cold Weather Gear!